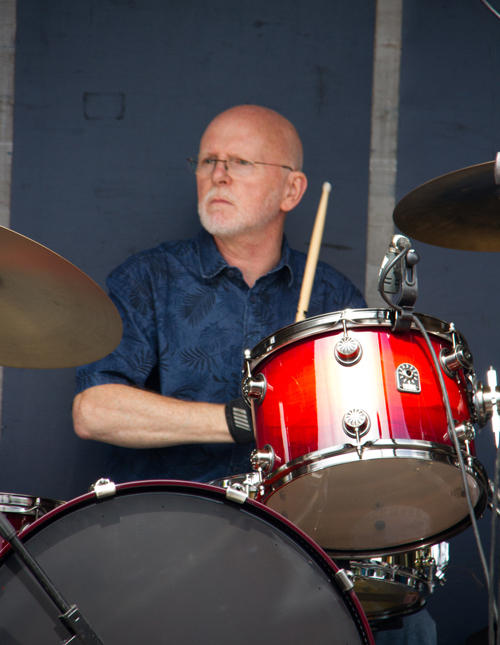 Alan Barwise was born on Merseyside where he started his first forays into the world of showbiz which culminated in the band Nexus, an experimental jazz rock combo. Alan moved to Reading to attend college and has been there ever since. He is married to Nina Lane, the well known jazz singer. During a long and varied musical career, Alan has played most types of music including jazz, rock, folk and blues. Amongst others he has played with the Sutherland Brothers, Jive Alive, the Aldbrickham Band, Callisto and Clayson and the Argonauts to name but a few. He still performs occasionally as a member of the Nina Lane band. 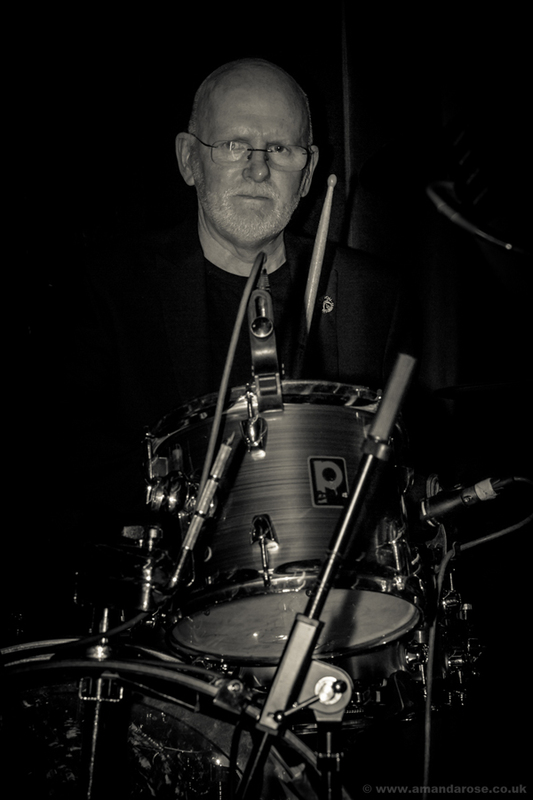 Alan is a fan of a variety of music and has been influenced by a huge number of drummers over the years. These include British drummers such as Charlie Watts, Ringo, Ginger Baker and Mitch Mitchell; jazzers such as Max Roach, Philly Jo Jones, Elvin Jones and Tony Williams and contemporary players such as Steve Gadd, Jeff Porocaro and Dave Mattacks. Alan uses Gretsch drums and Zildjian cymbals (he has three separate kits!) as well as a range of percussion which he uses as required.